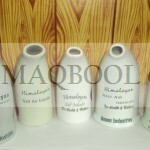 Himalayan salt has many great health benefits, especially when used with food. 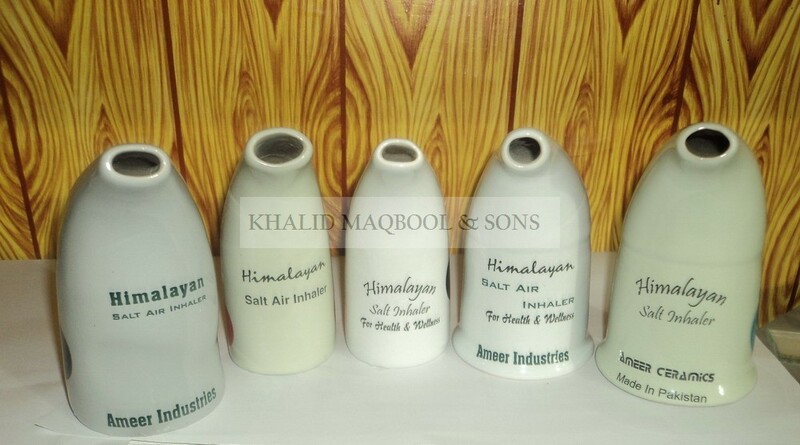 Using Khalid Maqbool & Sons Salt Inhaler offers an easy, drug-free way to conveniently get many of the multiple benefits of salt-air therapy. 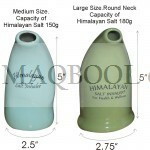 This article will discuss Himalayan salt inhaler therapy and the health benefits associated with its use.